My turn to teach the 3rd Friday class in Bethesda, MD, 8.00 – 10.00 at Carderock. 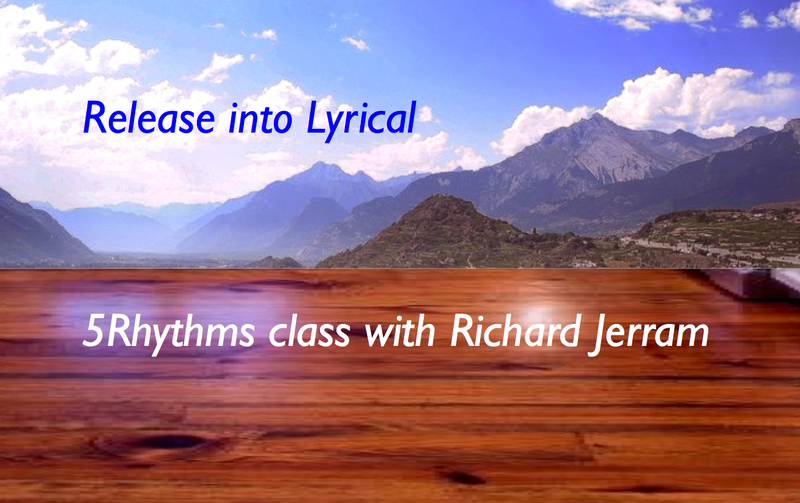 The 5Rhythms® of Flowing, Staccato, Chaos, Lyrical, and Stillness form ‘The Wave’, a simple movement meditation practice that encourages us to find our own dance of embodied feeling and to discover ourselves at our most fluid and creative level. Wherever the 5Rhythms are practiced, a community is born to dance, to sweat, to change, to support, and to provide a safe space for each of us to shatter the ego’s hold and awaken the juicy, unpredictable, fascinating, edge-walking, rock star part of ourselves that yearns to be free.